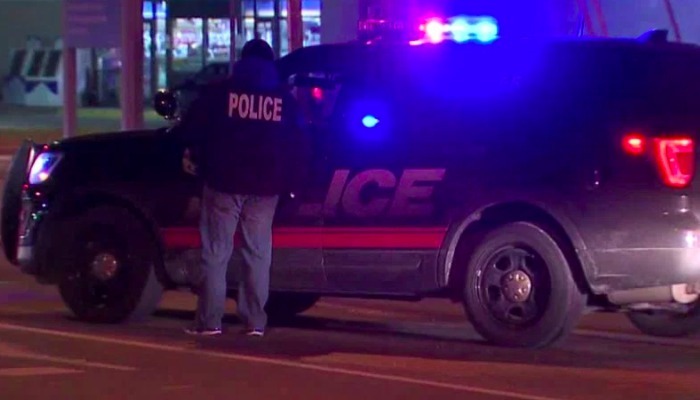 Norton Shores PD, Michigan: Arrests of four Detroit residents have been made in connection to a fatal shooting that occurred on Dec.29 2016. The collaboration of local, state, and federal agencies in the investigation of the fatal shooting of Deangelo Pippen that occurred in December of 2016 was instrumental in obtaining indictments on four Detroit area suspects. Mr. Pippen was shot while driving a car in Norton Shores at the corner of Henry and Norton Ave. He then crashed his vehicle in Muskegon Heights after he succumbed to his injuries. 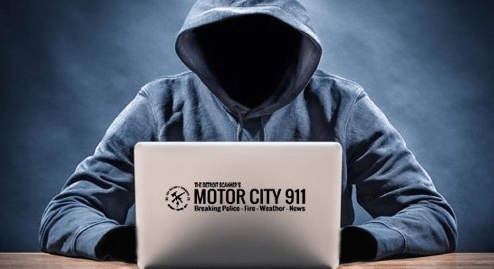 The indictment, which was unsealed yesterday in the Eastern District Court of Michigan, says the defendants conspired to murder the victim on December 29, 2016. • David Allen, a/k/a/ “Dirt,” age 44, of Detroit. All four men have been charged with Murder for Hire resulting in Death, Conspiracy to Commit Murder for Hire resulting in Death, and Use of a Firearm during and in relation to a Crime of Violence resulting in Death. These charges carry the possibility of life in prison. The Norton Shores Police department has and will continue to work with all its Federal and State partners on this investigation as well as others to provide justice for the families and victims of these horrendous crimes. Agencies that partnered together were the Federal Bureau of Investigation, Drug Enforcement Administration, Norton Shores Police Department, Michigan State Police, Muskegon Heights Police Department, Detroit Police Department, Muskegon Major Crime Initiative, West Michigan Drug Enforcement Team, Michigan Intelligence Operations Center, United States Secret Service, and the Muskegon County Prosecutor’s Office.